Contact: Rachel Lewis Falcon at 816-471-2800 ext. 233 or rachel@kcindependent.com. 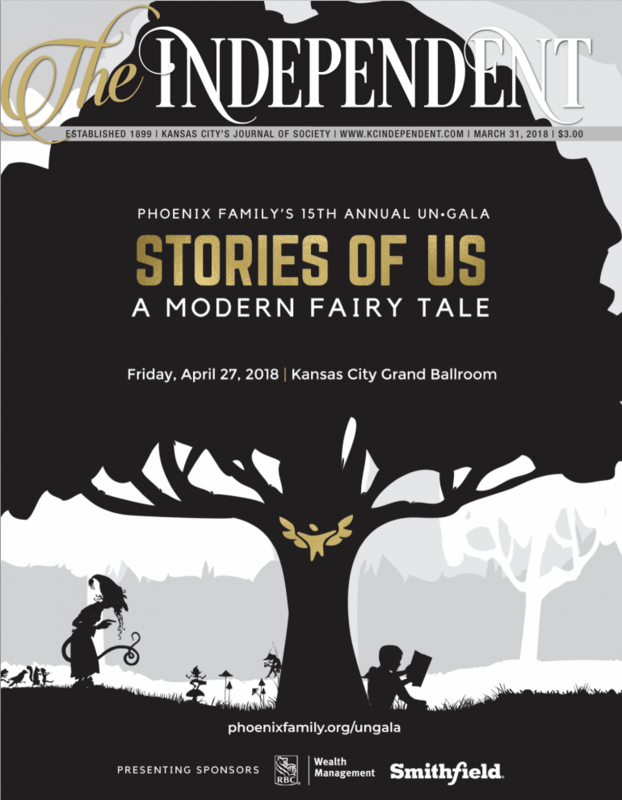 Established in 1899, The Independent is Kansas City’s longest-running magazine. Unique in its field, it is the only publication to focus primarily on the cultural, philanthropic and social aspects of Our Town. Paid subscribers to The Independent carry it primarily to the Kansas City area and across the country to subscribers who count on the magazine to keep up-to-date on all the happenings in Our Town. Whether your business is looking for sales growth, market share, or brand impact, our readers and their network of friends represent a one-of-a-kind target market with purchasing power. The Independent is mailed to paid subscribers every other Saturday and is available at select newsstands. We publish 26 issues per year and Kansas City’s only annual Charitable Events Calendar. Our parent company, Creel Publishing, also produces the major performing arts playbills for Starlight Theatre, Kansas City Ballet, Lyric Opera, and Kansas City Repertory Theatre.